The largest seaweed, giant kelp (Macrocystis) is the fastest growing and most prolific of all plants found on earth. Growing from the seafloor and extending along the ocean surface in lush canopies, giant kelp provides an extensive vertical habitat in a largely two-dimensional seascape. It is the foundation for one of the most species-rich, productive, and widely distributed ecological communities in the world. Schiel and Foster’s scholarly review and synthesis take the reader from Darwin’s early observations to contemporary research, providing a historical perspective for the modern understanding of giant kelp evolution, biogeography, biology, and physiology. 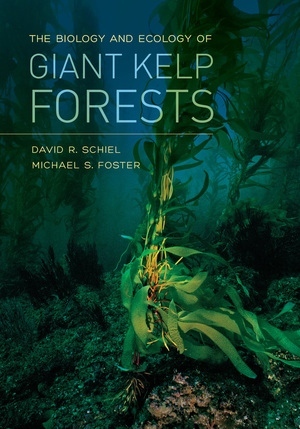 The authors furnish a comprehensive discussion of kelp species and forest ecology worldwide, with considerations of human uses and abuses, management and conservation, and the current and likely future impacts of global change. 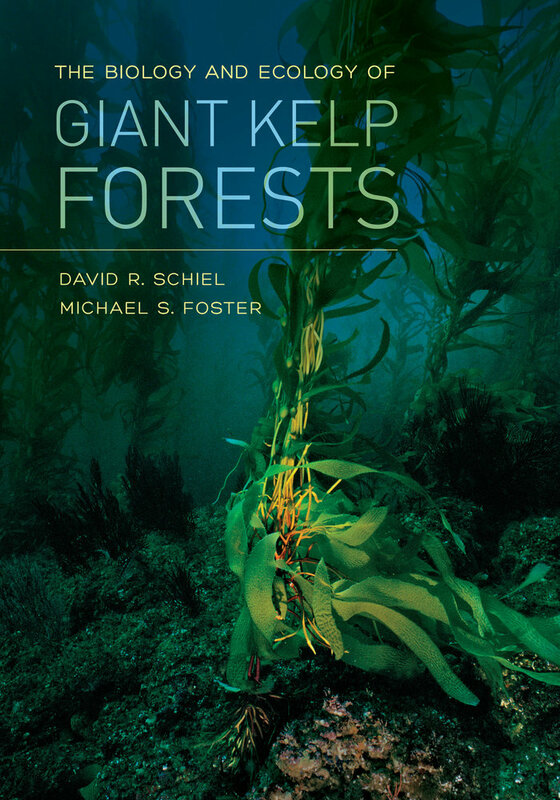 This volume promises to be the definitive treatise and reference on giant kelp and its forests for many years, and it will appeal to marine scientists and others who want a better appreciation and understanding of these wondrous forests of the sea. David R. Schiel is Professor of Marine Science at the School of Biological Sciences, University of Canterbury, New Zealand, where he leads the Marine Ecology Research Group. His primary research interests are the interactions of species’ life histories with the ecological and oceanographic processes responsible for nearshore marine community structure. Michael S. Foster is Professor Emeritus at Moss Landing Marine Laboratories and San Jose State University. He received his BS and MA degrees from Stanford University and PhD from the University of California, Santa Barbara. His research interests center on the ecology of subtidal and intertidal reefs.